by joining us over in the Dragonfly’s Nest!! The Dragonsfly’s Nest is an empowering community helping people, mostly women life a healthier happy lifestyle. 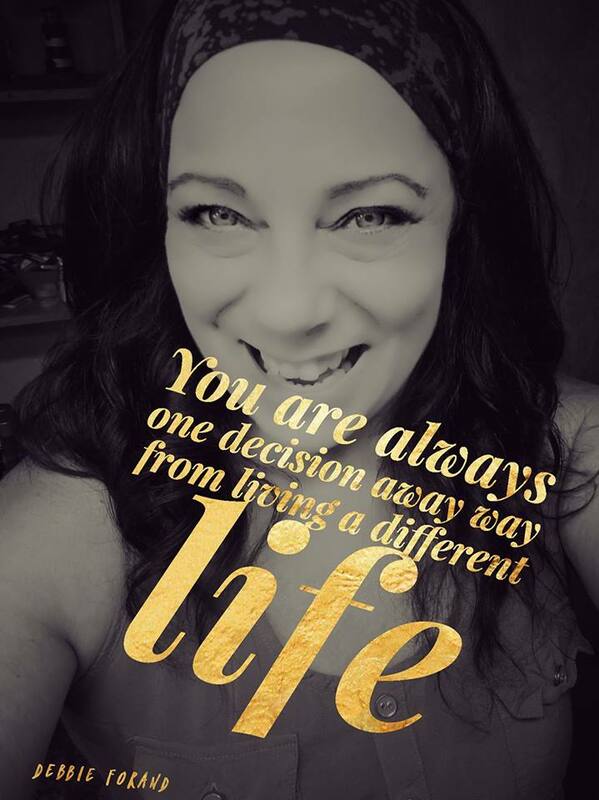 From Health and Fitness to growing a home business! NO Thank you, I Just Want My FREE Ebook of 10 Ways To Live A More Dyanmic Life!